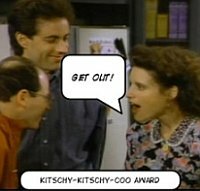 Kitschy Kitschy Coo: Craft-Scan Friday: Should Coat-Hooks Be "Leafed" Alone? Craft-Scan Friday: Should Coat-Hooks Be "Leafed" Alone? 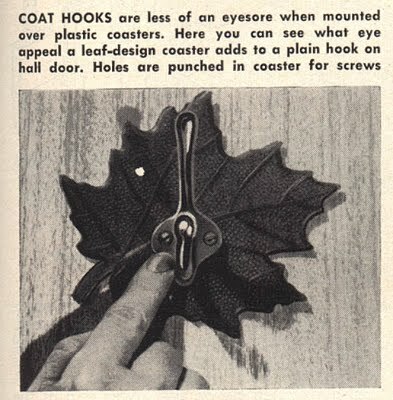 My grandma totally had old plastic leaf coasters like these shown in this how-to from Popular Mechanics, June, 1957.